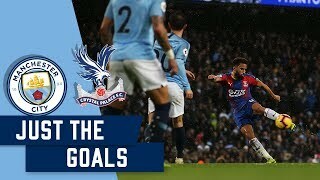 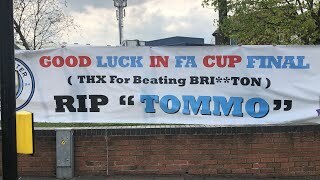 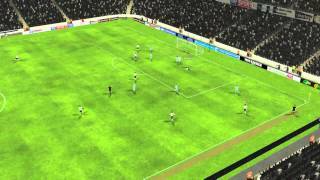 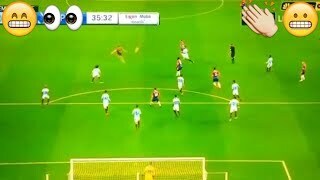 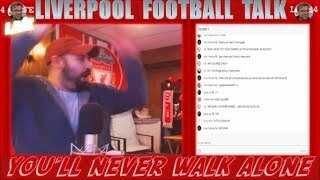 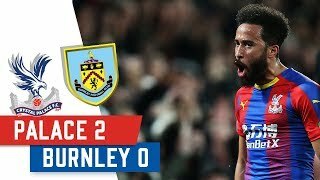 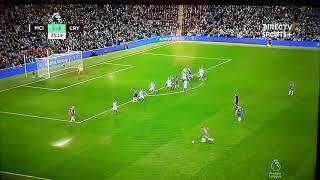 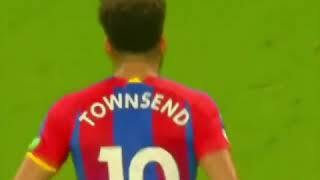 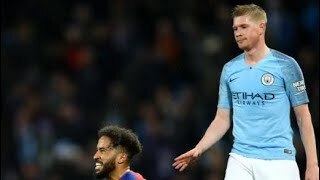 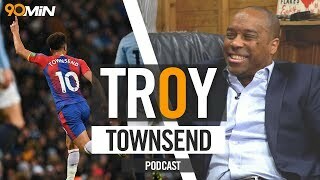 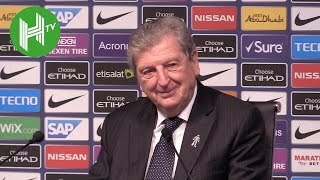 Townsend Wonder Strike VS MAN CITY/ GOAL OF THE SEASON???? 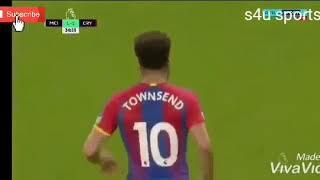 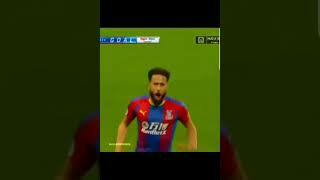 Townsend #Volley #CP Comment what u think about this goal. 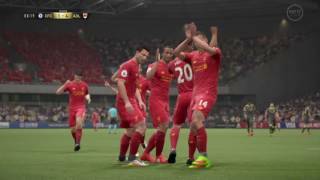 Like,Subscribe and Share Cooperation is key Comment if you would like to see more.